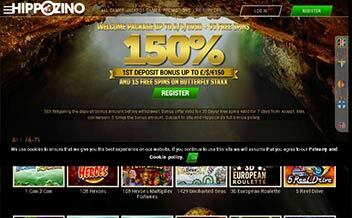 Hippozino casino was established in the year 2013 by progress play limited. It has a vast library of online casino games without forgetting to mention its amazing bonuses and fast payouts. 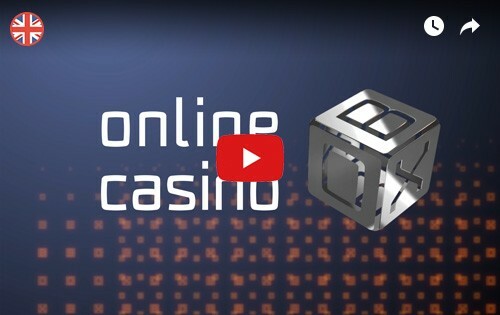 When players log in to the casino’s website, they are automatically taken to an amazing adventure of gaming experience. The casino offers customer support around the clock. The amazing bonuses and fast payouts are also something that players here get to enjoy various methods of banking available. The casino has a good welcoming bonus for new players. These players get 100% deposit match of £ 200 and a £10 no deposit bonus just for registering that enable them to try out some games for free. There is Monday madness where players get to claim a personalized bonus.  There is the twice wicked where casino offers a personalized bonus. Another promotion will be the weekly surprise where players get special bonus on their deposit. Other promotions include Wednesday wildfire, live dealer cash back and the happy hour. 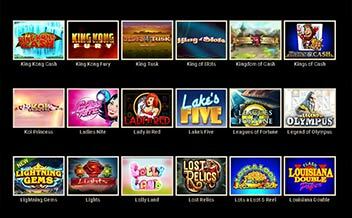 Hippozino offers a wide range of slot games and players are definitely in for an exciting ride. With over 280 games players will find something fresh and new. Such games include 1429 uncharted seas and classics such as Dracula. Players who desire to win life-changing prizes will be happy to find that there are amazing progressive jackpots at Hippozino casino. They include mega moolah, Treasure Nile and thunderstruck 2. Hippozino casino has several table games that are very attractive to players especially due to the graphics. They include baccarat, red dog, and roulettes such as the multi wheel, premier, and French roulettes. Players that love video poker games are also not left behind. They will find amazing games such as all aces, all American, double bonus, joker poker, tens or better, aces and faces and many more. It’s unfortunate that they only have 3 classics here in this category but it good to see that they are trying their best to give players a gaming experience equivalent to real life casino. 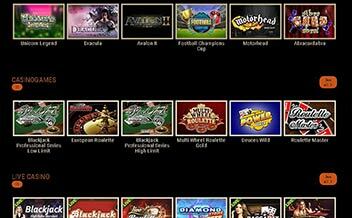 Hippozino casino is powered by various gaming providers known globally such as Microgaming, Genesis gaming, quick spin, thunder kick, Net-entertainment, and Big Time gaming to just mention a few. The games are available via a web-based platform and also on mobile phones. 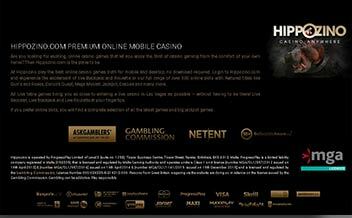 Players can access the casino on web browsers such as Chrome, Mozilla and Opera Mini. For those who desire to use their mobile or tablet devices can do so on the go as no download is required. Players can also access Hippozino on Android, IOs and I pad devices. The casino needs to put its house in order, especially where games have been placed in the wrong sections. Players will definitely be in for an adventure when they sign in but it is not a casino this review recommends.